If you are used to a tube kite then most foils give you a totally diffrent feeling. But this foil has some characteristics that you will like. Especially the lift it creates when you want to jump. The turning circle of the kite is quite big and for uphill riding a big to big to my taste. Peter lynn has put some extra long lines on the bar to keep it from touching the snow. I strong winds the kite will still give you a trusty feeling. It is stable and won't do any crazy things. This stability will make it work less efficient in low wind conditions as it won't drift that easy. With low and gusty conditions you need some skill to keep it steady. All en all the leppard is a great kite. Especially when you look for an extra Snowkite for your quiver as you get a lot of kite for a very small price.. The Peter Lynn Leopard 2016 11m2 is a trustable stable kite that gives you the chance to learn how to jump with quitte explosive lift for a foil kite. PeterLynn says it's a true Freerider and that's what they've build. 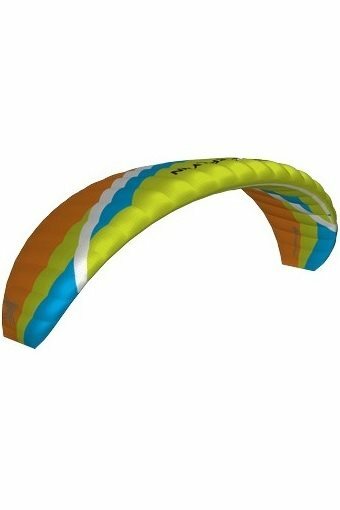 A strong kite that won't surprise you in gusty conditions and with gradual build up bar pressure you feel the pull on the bar. It is however important to state that 'free ride' is a term with different definitions in the kite scene. Kitesurf free riders look for an allround performance kite where snow kite free riders take themselves up in the backcountry thus looking for different characteristics. The Leopard has a massive turning circle which makes it harder in the mountains to loop your kite in different positions. This is however an important characteristic for backcountry snow kiting. resume. 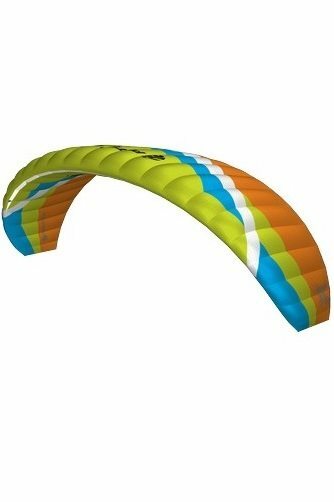 pros:The 2016 leopard is a stable, strong kite with enough lift to get you airborne when you pull the bar. Even in strong wind it was easy to launch and land the kite with its brake handles. Cons: wide, slow turning circle with a slight hesitation after the loop.